CREATING MEMORIES YOU CAN FEEL. Focusing on weddings and couple shoots makes for a better experience and a better result. My job is to capture who you are and create meaningful memories at the same time. We’ll go where you want and focus on having a good time. You´ll get memories that last a lifetime in the form of high resolution artistic and beautiful images. 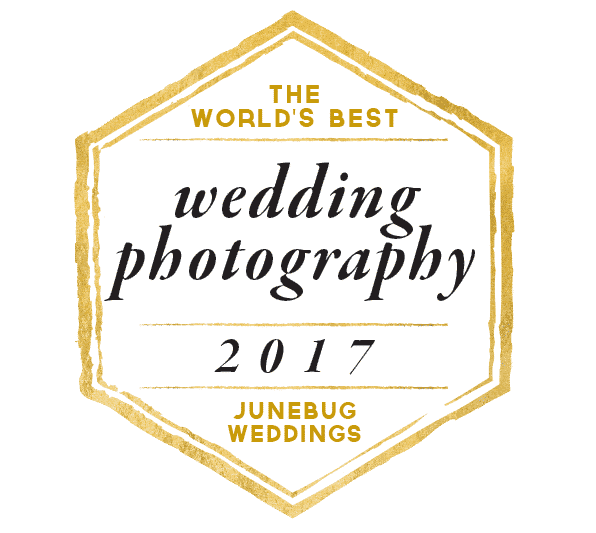 For us it was such a relief to feel that the wedding day photography was so easy because we had an engagement session beforehand. You were the right photographer for us because you are such a comfortable person that makes the photography so nice. And you know what looks good in pictures. You are a pleasant photographer who capture beautiful moments with her cameras. Before deciding on a photographer it was important that the photographer could help us make the photography a nice experience as we are not used to being photographed. And of course that we liked the previous work of the photographer. You filled those demands:) We read a review from another couple that weren't particularly comfortable in front of the camera, and therefore recommended you. The photography session was so nice! We are so glad we did an engagement shoot beforehand, so that we knew what it was all about. We didn't have to "get used to" being photographed on the wedding day, which meant the photography went so much smoother. We are gotten so much joy from our photos <3 and not to mention so many compliments. We would like to recommend all other brides and grooms to do an engagement session in advance! It is so good to know how it works. And you'll get great memories from the engagement shoot, and pictures to use in invitations, menus etc. Ingvild Kolnes was the right choice for us, because we wanted natural images, and everything went very well. We felt we were in safe hands, and you did a good job taking pictures without taking up too much space. Several of the guests commented on this too. The photography went very well. We felt comfortable and you had a good way of guiding us. It wasn't too much or too little guidance. Your photos fitted our wished. You were also very approachable and had a nice way of communicating with us. Warm and happy images from the big day. An elopement can be such a meaningful, intimate and unforgettable way to get married. Not to mention fun and adventurous! To celebrate your love, and making a special occasion even if there is none.